Robots are now equal if not surpassing humans in many skill sets—games, driving, and musical performance. Now they are able to maintain logical conversations rather than responding to simple questions. 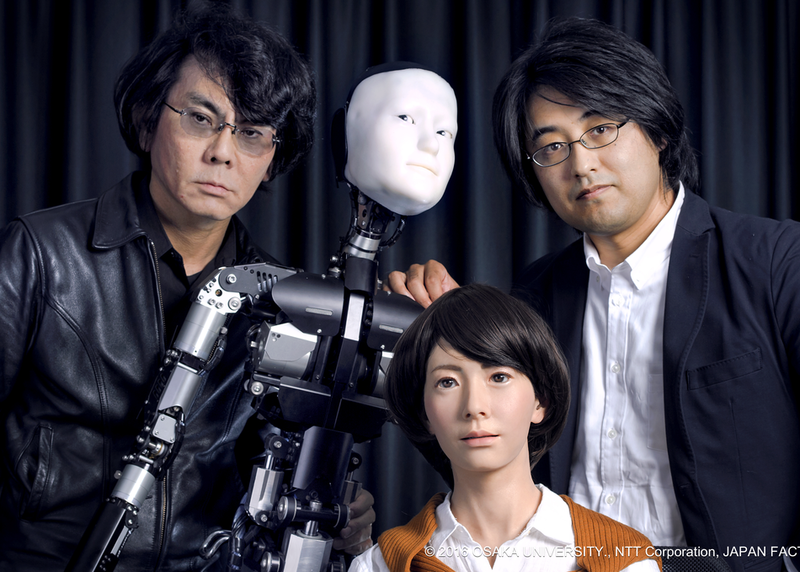 Famed roboticist Dr. Ishiguro, who created an android with a splitting image of himself, Japanese communication giant NTT’s Dr. Higashinaka, who spearheads the development of the latest spoken dialogue technology, and two robots will have a lively banter. Are robots now our conversational companions?